Red Sun Dyes Chem acid Dyes-Manufacturer in India. This Company Is Having Its Own R&D Facility And Entire Manufactured Goods Expansion Is Throughout R&D Pains Family Member Group For Orientation Is What's More Well-Known We Have The Competitive Prices. We Have Outstanding Developed Services And Well Experienced Technical And Competent Individuals In Ensuring Good Quality And At The Appointed Time Technological Red Sun Dye Chem Is Known For Consistency In Quality Which Always Adheres To International Standards. Established In 2000 Years At Vatva GIDC Ahmedabad. India. The Manufacturing Of International Management Considers Accident Prevention As Of Great Importance In The Line With Any Another Phase Of Operation Or Administration. Therefore, Its Is The Policy Of The Company To Provide And Maintain Safe And Healthy Working Environment And To Follow Operating Practices That Will Safeguard All Employees And Result In Safe Working Conditions And Efficient Operations. Health And Safety Policy Manpower Future Plans Products Manufacturing. ABC Drug Intermediates / Abiesadine N / Abietic acid sodium / Abiraterone acetate Manufactrer Expoter in India. Gujarat .Ahmadabad. 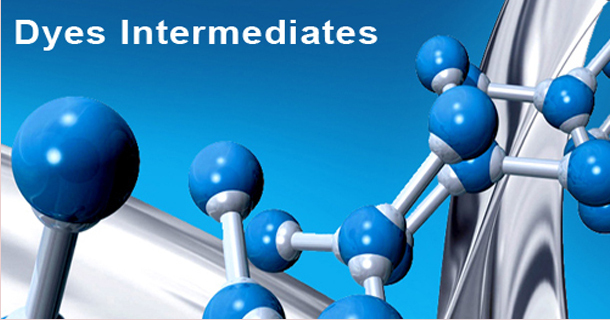 we provide various types of dyestuffs include Acid Dyes, Direct Dyes India. Reactive Dyes, and Solvent Dyes Manufacturer to a wide range of Pigments Paste and also Colour Chemicals.